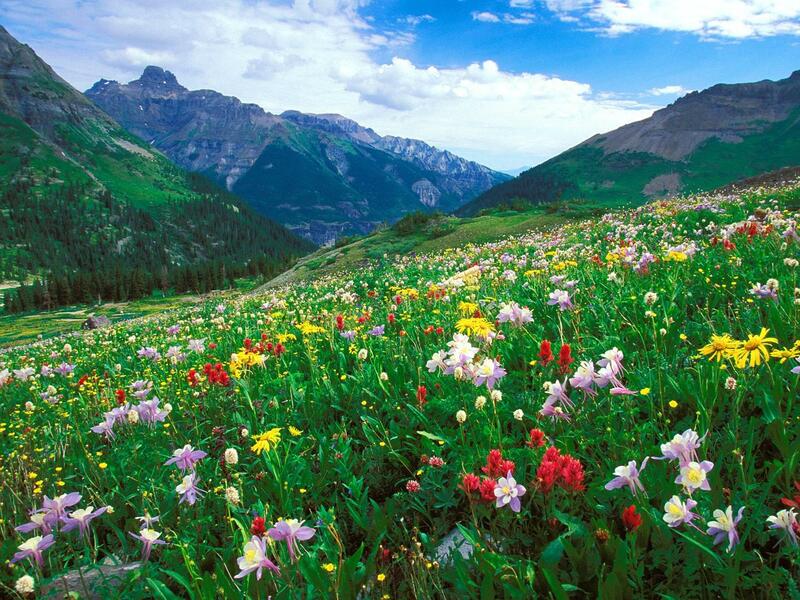 Spring has sprung in Creede Colorado! I am quickly discovering that Spring is a wonderful season to be in Creede, CO. It is as though the whole town has been in hibernation and, after brushing off the winter cobwebs, is antsy to get moving. Storefronts are opening, the robins and bluebirds have migrated back to town, and the trout are starting to bite. I caught my first brown trout of the year last week - more on fishing in a future post! Hammers and saws can be heard around town as the do-it-yourself locals are taking advantage of the 70 degree weather to get new projects completed (I hear a new restaurant and bakery are opening on Main Street this summer!). 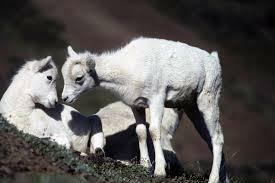 Even the bighorn sheep seem to be more active and will soon be adding little lambs to the herd. Yet, there is still a calm to the town that reminds you to take a moment to soak in the sunshine and relax. There are so many great activities to do in Creede - hiking, fishing, beautiful drives - and you can do them without the crowds and the heat of the summer season. May is an especially great month to visit. 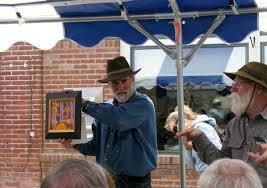 The National Small Print Show and Taste of Creede begin on May 23rd. The Creede Repertory Theatre opens it doors on May 29th with I Love St. Lucy . For more information, visit www.creede.com or give us a call!